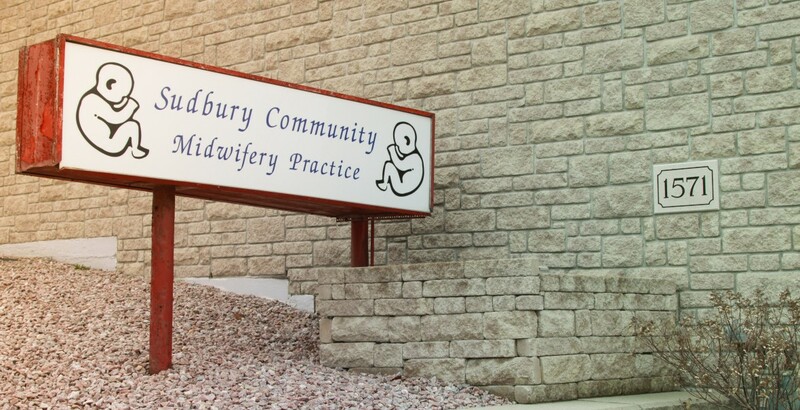 Midwives are available 24 hours a day, 7 days a week for urgent or emergency concerns. Inquiries of a non-urgent nature which cannot wait until the next scheduled appointment should be directed to the main clinic number 705 523 8000. All questions are answered in a timely manner, normally within 1 business day.